Microsoft rolled out universal Office apps for Windows 10 Technical Preview. The trio includes Word, Excel, and PowerPoint. The touch-optimized applications are available for desktops, notebooks, and tablets with Windows 10 installed. The Redmond giant will open up the apps’ preview to smartphones in the weeks ahead. 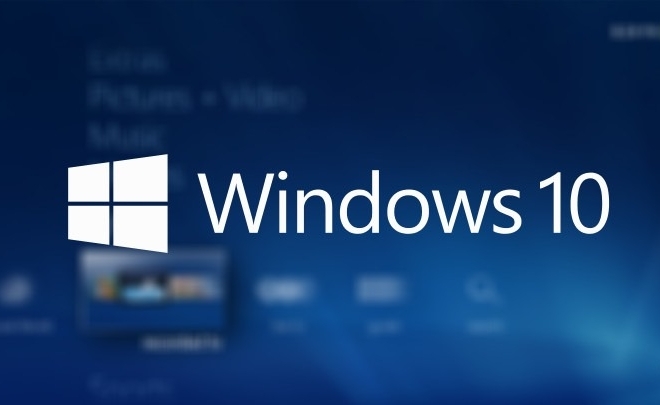 Windows 10 Technical Preview users can seek out the apps in the Windows Store Beta. If you happen to be one of those users, feel free to drop us a line with your thoughts on the apps in the comments.